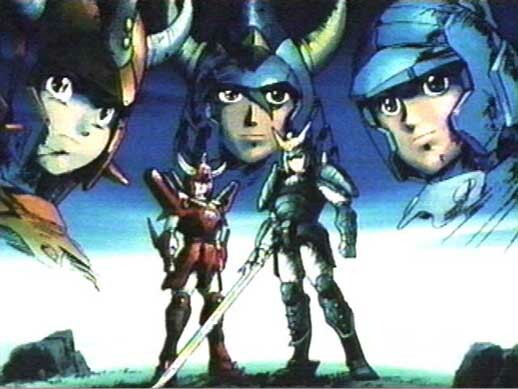 Welcome To the Ronin Warriors Profiles! Know whats scary? I know which episdode this came from.